These twin resorts just an hour from Salzburg form one of the most famous and most legendary winter sport regions in the Alps. · This is the region for those snowsporters who appreciates brilliant downhill runs and absolute snow-reliability. 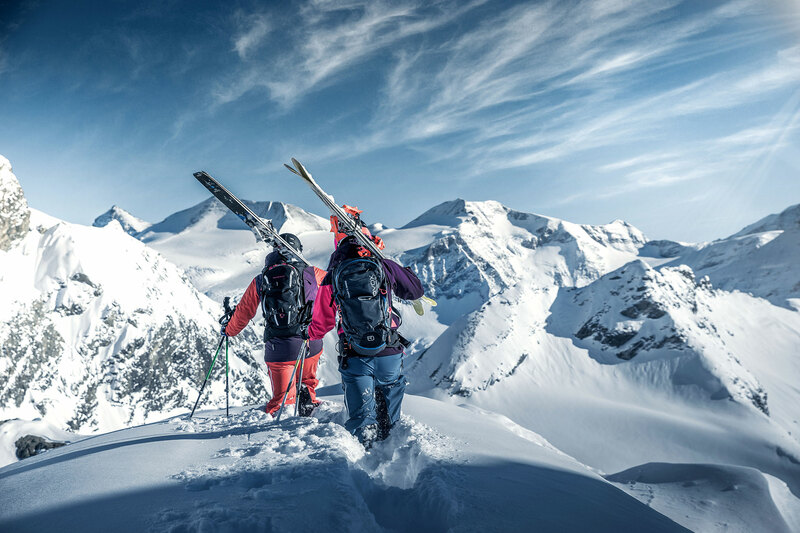 · Top-of-the-range modern mountain railways serve three ski mountains – including the Kitzsteinhorn Glacier ski resort at the edge of the Hohe Tauern National Park – as well as an extensive fun, family and culinary programme on the pistes and beyond. All this contributes to the Zell am See-Kaprun legend. The area’s three ski resorts, Kitzsteinhorn, Schmittenhöhe and Maiskogel, boast a total of 66 pistes with 138 kilometres of quality runs and make this one of the most diverse winter sport areas in Austria. And all this with just one ticket! Each mountain has its own special features. 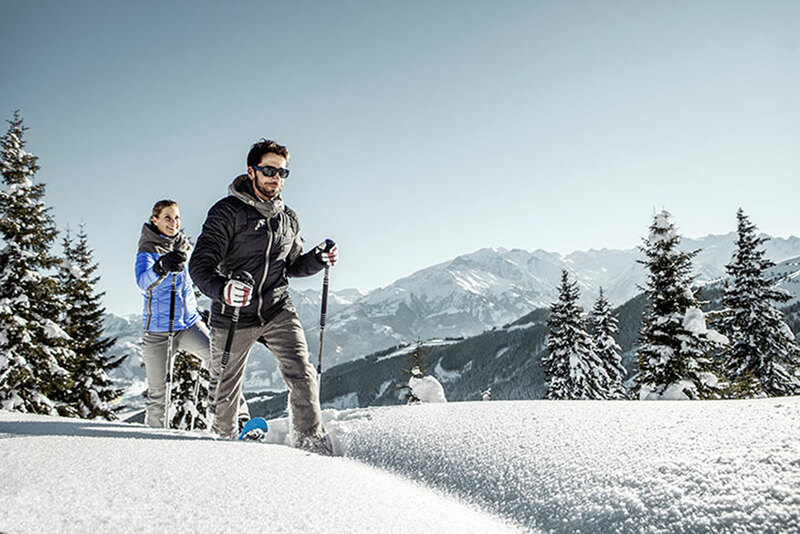 The Schmittenhöhe, for example, with 77 kilometres of pistes, the world’s longest fun slope, the black “Trass“ with a 70% incline, with night skiing and a fantastic range of huts is the unmatched allrounder of the region. 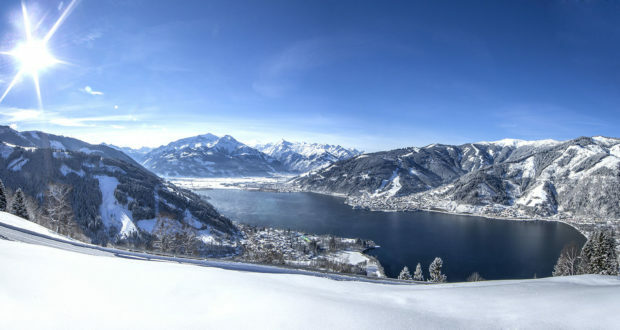 The lovingly called “Schmitten“ is the local mountain and offers everything you wish for on a perfect day of skiing – including right back to the town centre of Zell am See, with its vibrant apres ski and nightlife. 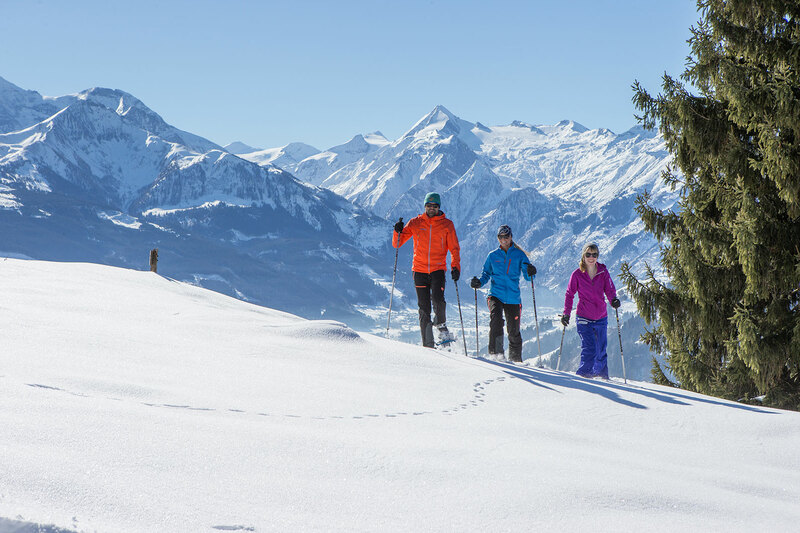 The Maiskogel in Kaprun with 14 kms of blue piste is the perfect winter playground for families. New this winter is the launch skiers have been waiting for. - a multi-purpose lower terminus including 2,000 ski depots right in the town centre PLUS the modern 10-seater MK Maiskogelbahn. The spectacular 3K Kaprun-Kitzsteinhorn-K-onnection from Kaprun via the Maiskogel directly to the Kitzsteinhorn Glacier ski resort will be put in operation from December 2019. With 12 kilometres and six end-to-end cable cars, the K-Konnection will be the longest cable car axis with the biggest difference in altitude in the entire Eastern Alps. In the Kitzsteinhorn Glacier ski resort, winter is especially long: a dream come true for skiers, snowboarders, freestylers, ski tourers and winter fans, lasting from October to early summer. 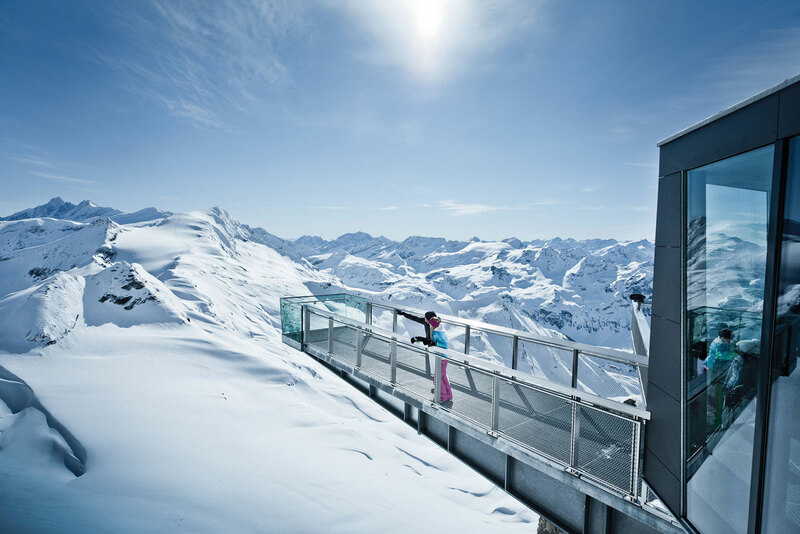 Three snow parks, Austria’s biggest superpipe, high-altitude cross-country ski tracks but also Gipfelwelt 3000 with the “Top of Salzburg“ and National Park Gallery viewing platforms and the Cinema 3000 experience offer unforgettable holiday moments in 3,000 metres above sea level.